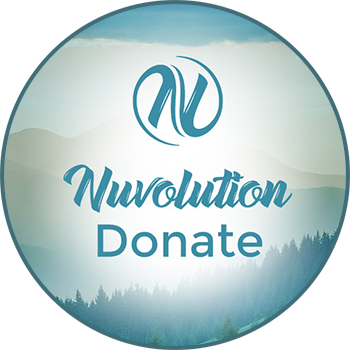 At Nuvolution, we support the development of sustainable social enterprises that solve critical social problems in the community. 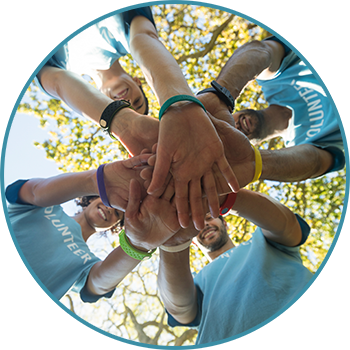 We are dedicated to sparking a “New Revolution” of volunteers and nonprofits who are dedicated to changing our industry and our communities at large through social responsibility and action. By building networks that connect skilled and motivated volunteers with cannabis friendly nonprofit organizations and social enterprises seeking to advocate, educate and motivate. Together we can build a better world! If you are interested in helping advance the role of cannabis as a force of healing and wellness in today’s world, we are interested in connecting you with a non-profit or social enterprise that shares a common desire to advance change. By matching your unique qualifications, skills and life experiences with a reputable organization seeking qualified and dedicated applicants, we can help ensure that your donations of time, money, resources and effort are utilized to their fullest potential. Your organization is committed to enacting change in the cannabis industry and community, and you need a diverse team of skilled and dedicated volunteers to turn that commitment into a reality. Luckily, there’s no reason you have to wait for qualified volunteers to stroll through your front door! 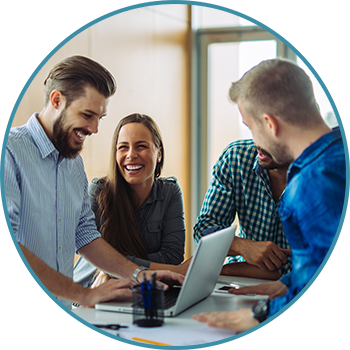 At Nuvolution, we match your organization with a diverse team of motivated and skilled volunteers that will live up to the professional image you’ve established for your organization, allowing you to achieve your mission and advance change more quickly, efficiently and economically.